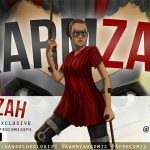 As per the norm, Afrocomix just keeps getting better and better! This time, there’s a new and exciting twist. 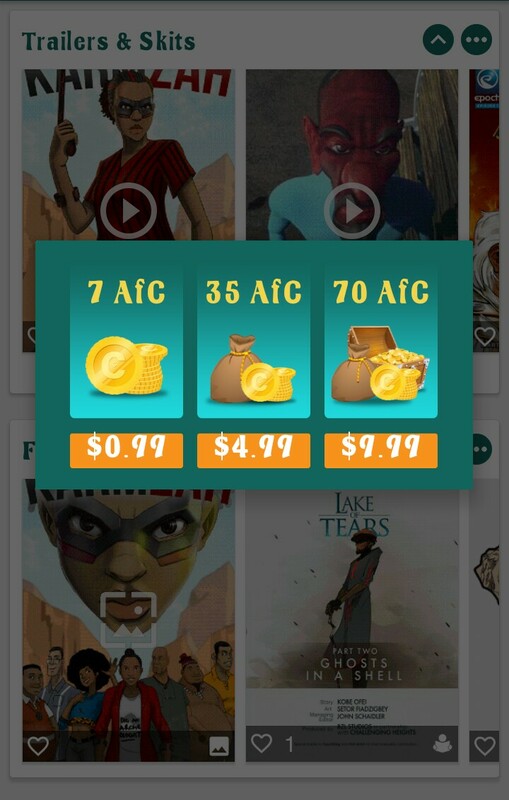 Leti Arts is proud to introduce AFROCOINS, the intelligent new way of purchasing content in the Afrocomix app. What are Afrocoins you might ask? Well, it’s quite simple. 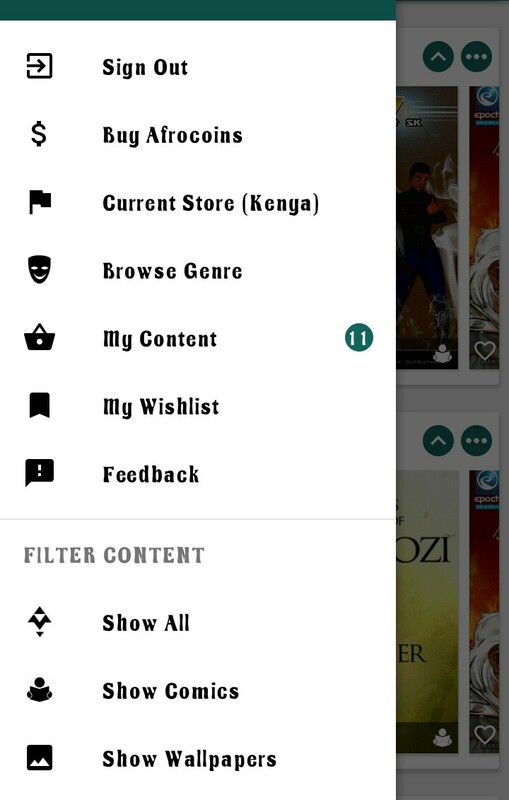 Afrocoins allow you to buy any of the content on sale in the app. 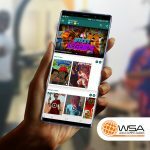 At a totally reasonable and affordable price, you can buy your own bounty of Afrocoins which you can then further use to purchase the wallpapers, comics and animations currently on sale in the app. The Afrocoins rates we currently have included are: 7 Afrocoins for $0.99, 35 Afrocoins for $4.99, and 70 Afrocoins for $9.99. Given that the wallpapers can go for as low as 1 Afrocoin and the comics and animations can be worth as low as 2 Afrocoins, this is clearly a sweet deal you wouldn’t want to miss. Better yet, this means that 1 Afrocoin is only worth $0.14! Mind-blowing right! Now all you have to do is open the left menu in the Afrocomix app, select the ‘Buy Afrocoins’ option and follow the simple steps to purchasing the amount of Afrocoins you desire. Voila! Now you can have a superb time buying what you want! It’s totally easy, quick and convenient. What are you waiting for then! Purchase your Afrocoins and have a delightful experience gaining access to all the intriguing and one of a kind Afrocentric themed entertainment offered in the Afrocomix app. Don’t have the Afrocomix app yet? You are clearly missing out! Download the Afrocomix app today from your Google Play Store and not only enjoy an abundance of great entertainment choices but also an easy and affordable way to access them all. We look forward to you having a grand time! From Africa with love, we are Afrocomix!